Before he became the famous conservationist Gerald Durrell was a young boy who collected ‘pets’, little did he know then that that was only the beginning. 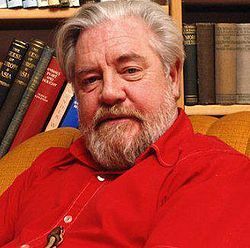 Gerald Durrell was born in January of 1925 in India. It was here that he visited his first zoo where his love of animals began. In 1935 his family moved to Corfu and it was there that he began collecting local wildlife and kept them as pets. It was also here where Durrell met his mentor Theadore Stephanides who was among many things a Greek scientist that ended up leaving a deep and lasting impression on the then young naturalist. Durrell and his family moved back to London in 1939 where he found jobs working at an aquarium and pet store, but this was cut short by WWII where he spent his time serving on a farm. After the war Gerald Durrell excitedly joined the staff of Whipsnade Zoo as a junior keeper. He clearly couldn’t stay away from animals. Gerald Durrell left Whipsnade Zoo in 1947 and headed to Cameroon on the first of many wildlife collecting expeditions around the world. From this expedition, as well as the others to follow, the animals he brought back were sold to zoos like London Zoo and Bristol Zoo. These expeditions went on for decades and it was during this time that he became well known for his work for the conservation of wildlife. It was also during this time that Durrell’s passion for the daily care of animals developed as he doggedly made sure that the animals he caught were kept in good housing conditions and fed them the best supplies he could get. He made sure never to over collect species and never collected animals just because they would bring in a lot of money or were popular. While Durrell was working in Manchester at the Belle Vue Zoo he started writing books, about his life and his collecting expeditions that were full of humor, to help raise money to find more expeditions as well as conservation work. The publication of ‘My Family and Other Animals’ in 1956 propelled Durrell into the public eye as a notable author and naturalist. 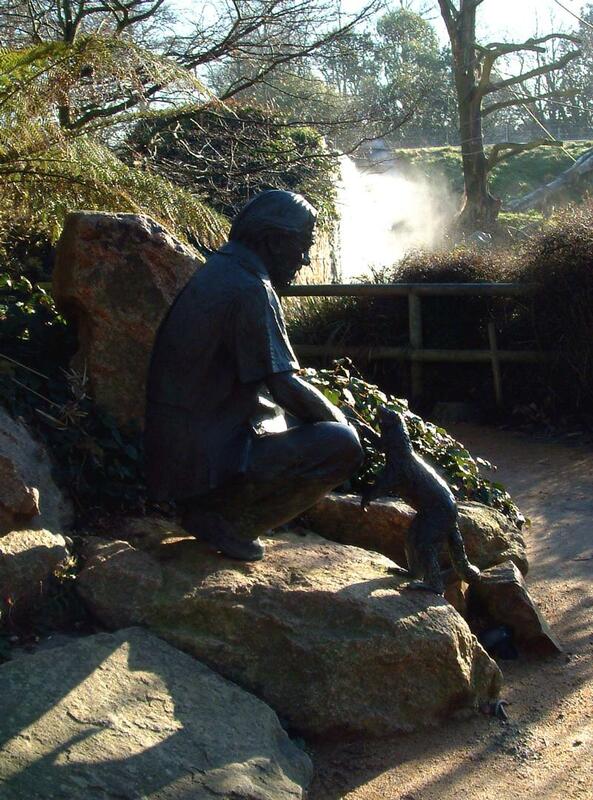 With his desire for zoos to do things differently Gerald Durrell founded the Jersey Zoo in 1958, in Jersey on the Channel Islands, to house his growing collection and try a zoo his way. Little did he realize how he would come to change the way zoos are run and how we look at zoos. The Jersey Zoo opened in 1959 and grew to such success that its projects to save threatened wildlife around the world expanded and grew. Durrell founded the Jersey Wildlife Preservation Trust in 1963 to deal with challenges that zoos, wildlife and habitat management faced. In 1984 the Mauritian Wildlife Foundation was created with the help of Durrell’s work in Mauritius. Between the foundation and Durrell several species were saved from extinction like the Mauritius kestrel, the pink pigeon and the Mauritius parakeet. Gerald Durrell even chose the Dodo, the flightless bird from Mauritius that was hunted to extinction in the 17th century, as his logo for the Jersey Zoo. Further evidence of his strive to promote conservation and the need to save species from extinction. Zoos primary purpose should be to act as a reserve of critically endangered species that need captive breeding to survive. Zoos second purpose should be to educate people about wildlife and natural history as well as educate biologists about animal’s habitats. Zoos should be re-introducing species into their natural habitats when it is safe and appropriate to do so. 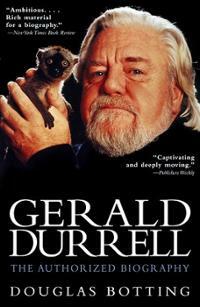 Gerald Durrell sadly passed away at the age of 70 in 1995 but left us with a remarkable legacy. His zoo was the first zoo to only house endangered breeding species and has continued to be one of the pioneers in the field of captive breeding. Along with his over 30 books he wrote, Durrell was instrumental in saving several species from extinction through his hard work, vision and campaigning such as the Mauritius species spoke of previous as well as species from Madagascar like the Angonoka tortoise. Gerald Durrell had passion, forethought, determination as well as hope and this with his lasting legacy makes him a Wildlife Ambassador!